Meet Five of the American Semifinalists for a One-Way Trip to Mars! Who wants to live (or die) on Mars?  My name is Peter Felgentreff. On February 16, 2015 I became of the Mars 100—one of 100 candidates world-wide that will participate in Round Three of the Mars One astronaut application process. The next phase in the selection process, which will reduce the candidates to a pool of 40, is expected to begin later this year. In 2012 Mars One, a non-profit based in the Netherlands, announced intentions to establish a permanent human settlement on Mars. Crews of four are planned to depart every two years, beginning 2026. The first unmanned lander mission is scheduled for 2018. © Peter Felgentreff. All rights reserved.